It has been announced that once you step out of the theatre having seen Star Wars Episode VII: The Force Awakens, not only will you be able to pick up the soundtrack, you'll be able to the pick up the 'The Art of The Force Awakens' book as well. 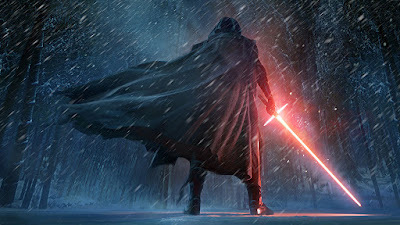 StarWars.com announced today that the new book featuring concept art from the production of The Force Awakens will be available on December 18th, the same day as the film. The book is written by Phil Szostak, with a foreword by Rick Carter. Kylo Ren. Finn. Rey. Jakku. BB-8. How did this new generation of memorable Star Wars characters, worlds, and creatures come to life? 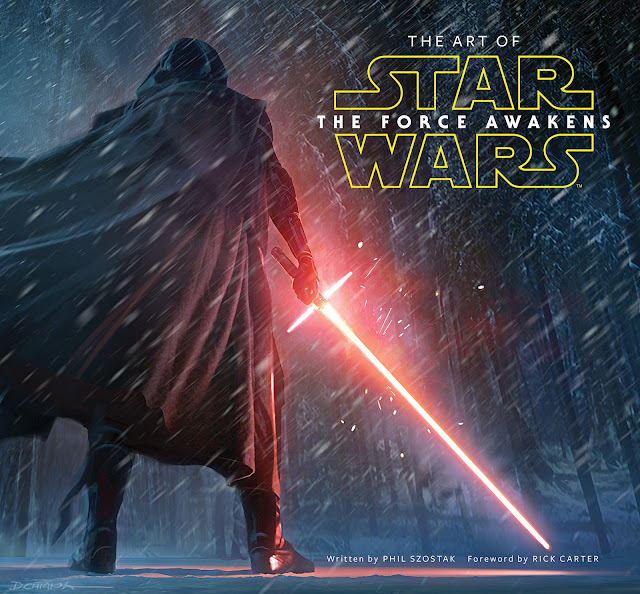 A stunning new book, The Art of Star Wars: The Force Awakens, will tell that story. The Art of Star Wars: The Force Awakens, written by Phil Szostak, is a portal that takes you from the earliest gathering of artists and production designers at Lucasfilm headquarters in San Francisco to the fever pitch of production at Pinewood Studios to the conclusion of postproduction at Industrial Light & Magic. Arriving in stores on December 18, the same day that Star Wars: The Force Awakens hits theaters, it takes fans deep inside the evolution of the film. Exclusive interviews with the entire creative team also provide a detailed look at what it took to bring director J. J. Abrams’ vision to life, while the unused “blue sky” concept art offers glimpses into roads not traveled.